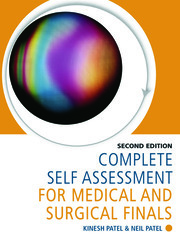 The Objective Structured Clinical Examination or OSCE for short is a familiar and often daunting experience for medical students. 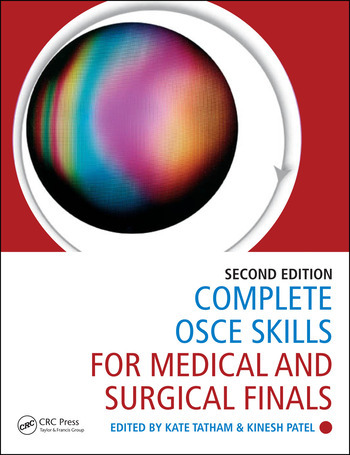 This book provides the essential information needed to tackle OSCE stations competently and with confidence. 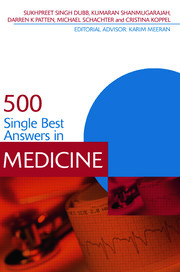 Over 150 topics are covered at the perfect level of detail for candidates preparing for final exams. Using bulleted checklists and a succinct writing style, the authors cover the most important points to remember about the key conditions that students are likely to encounter during OSCEs, all in a brief 2 to 4 pages per condition.